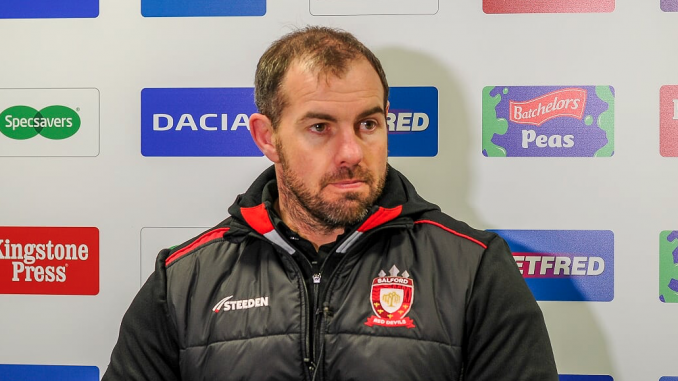 Salford Red Devils head coach Ian Watson has expressed his sides desire to go to Headingley Stadium and win against the 2017 Betfred Super League Champions. 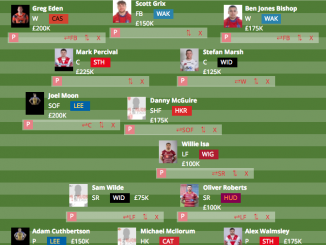 The Red Devils have so far managed a 100% record in the Qualifiers and have no plans of losing that record on Friday against the Rhinos. 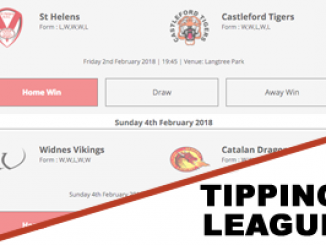 In order to protect their unbeaten run, there is another record they must overturn – Which is the fact that they have only managed to win twice at Headingley in the Super League era. 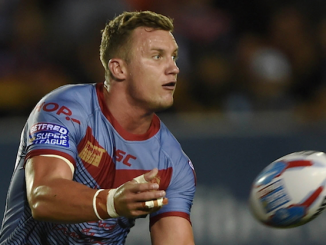 Salford will be without Luke Burgess and star signing Jackson Hastings for the fixture, due to their red cards in the clash against Toronto. 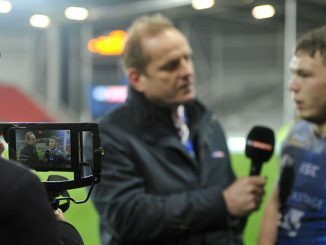 “We do have a number of options any of which will cover Jackson’s absence. Jack Littlejohn has timed his recovery from injury to perfection and he held that ole for the majority of the season prior to his injury. 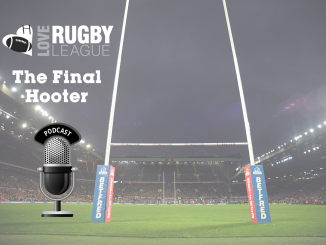 Have your say: Should the Easter schedule be kept or scrapped?